Twice a year our team gets the opportunity to gather for departmental reviews and a team building activity. Having two offices and a couple of staffers working remotely, it’s an invaluable time to spend together. 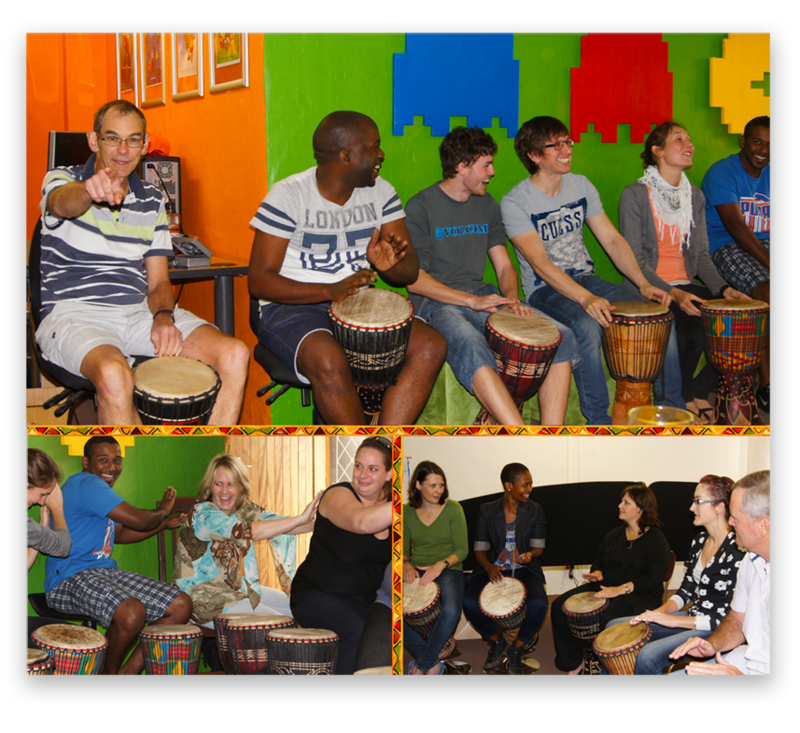 This May after a couple of newbies had recently joined, we held our AGM and rounded this time off with a drumming session run by the Drum Shack. It was a fun rhythmic afternoon spotting the hidden talent within our numbers. We learnt different beats and even composed a ResRequest compilation with lots of laughter and sore hands.